"To provide the finest residential real estate services with uncompromising principles." Cynthia is a licensed Real Estate Broker at John L. Scott Real Estate in Spokane, WA. Offering her clients the integrity, trust and dedication they should expect when making probably the largest investment in their lives... their home! Cynthia specializes in residential properties, new construction, condominiums, investment properties, and acreage. A long time Spokane resident of 28 years, an East Valley High School graduate and holds a bachelor’s degree in marketing and general management from Eastern Washington University. With 15 years experience in the insurance industry, 8 years in property management, as well as, 8 years experience in Escrow; Cynthia has the knowledge to help you with the process of buying and/or selling your home. Her advanced experience in sales and marketing along with exceptional customer service skills with the passion for helping others; makes her an excellent choice for all your real estate needs. She will walk you thru each step of the process. Whether you are searching for your new home or selling your current home; she will be there all the way to closing and getting the keys! 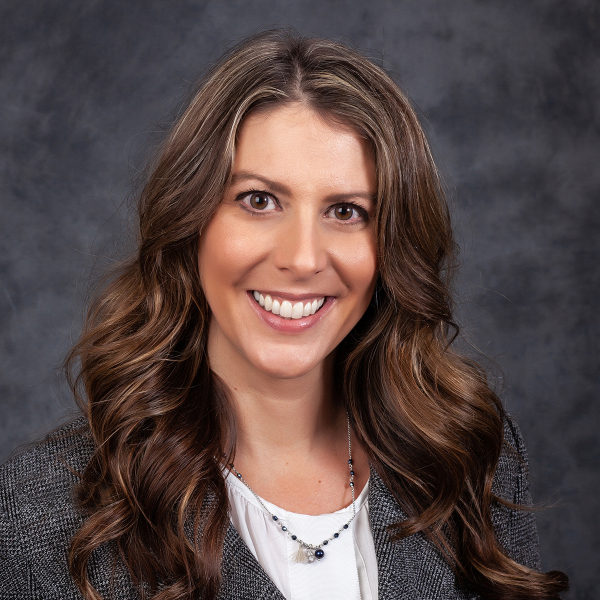 Cynthia is currently an active member of the Junior League of Spokane, a non-profit organization of trained women volunteers as well an advisor to the Junior Leagues of WA, State Public Affairs Organization. Her passion is for making a difference in the lives of others and giving a voice for others thru advocacy and volunteer efforts. She is currently the Chair for the Spokane Associations of REALTORS Government Affairs Committee, is the Spokane Trustee for RPAC (Realtor Political Action Committee) is on the Spokane Association of REALTORS Communication Committee and sits on the board for The Young Professionals Network for REALTORS. Her hobbies include her horses, horseback riding, Yoga, decorating, gardening and traveling. Her favorite place to vacation is in Maui, HI with her husband Steve, where they were married over 10 years ago. Experience in: Real Estate, Sales, Marketing, Advertising, Communications, Customer Service, Escrow, Insurance, Property Management, Book Keeping, Accounting, Social Media, Organizational Leadership, Office Management, Event Planning, Volunteering, Board Training, Fundraising, Public Policy and Advocacy.